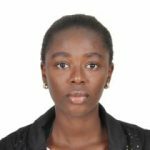 But Dr. Uduaghan, in a statement by his Media Assistant, Monoyo Edon, on Tuesday, denied the report stressing that he was never aware of the case nor joined in the alleged suit. 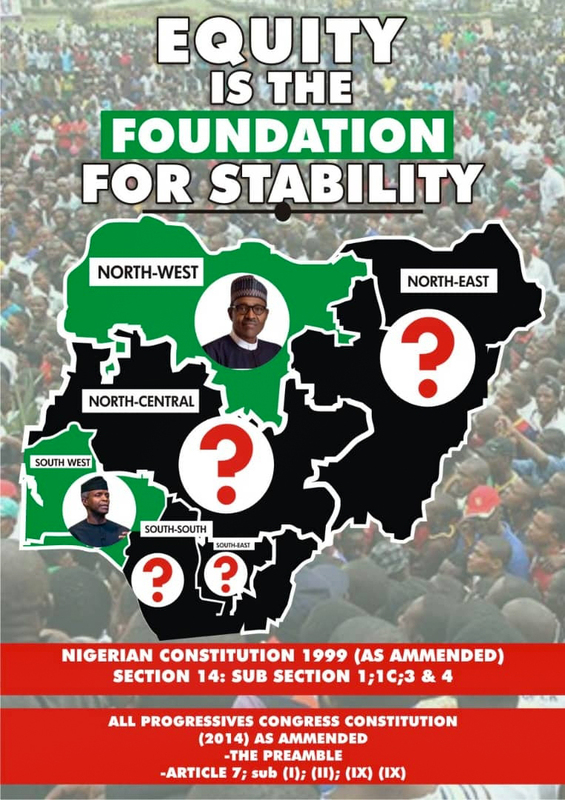 The statement further clarified that the court had at no time ordered the Independent National Electoral Commission (INEC) to remove his name from the list of candidates in the 2019 senatorial election which holds this Saturday. 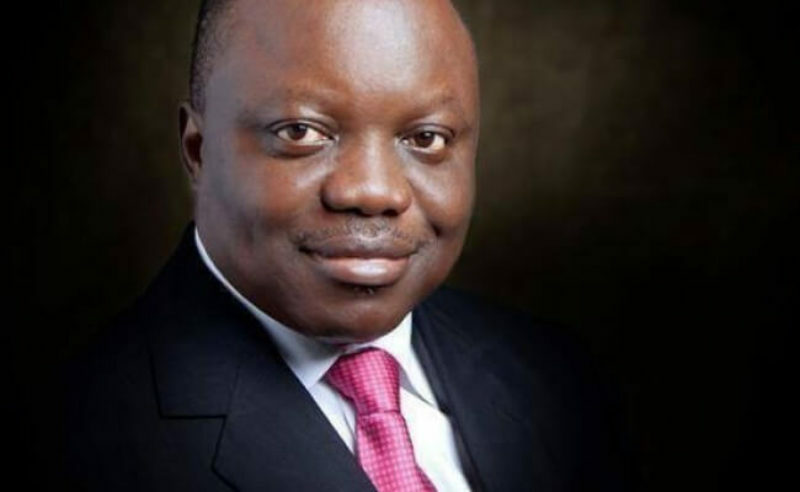 The statement read in full, “The attention of His Excellency, Dr. Emmanuel Eweta Uduaghan, the Delta South senatorial candidate of the All Progressives Congress (APC) in this Saturday Presidential and National Assembly Elections has been drawn to a High Court Judgment allegedly nullifying the Delta South APC primaries where he emerged as the candidate of the party.